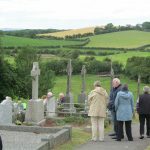 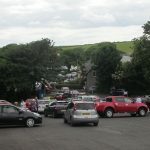 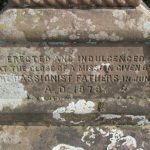 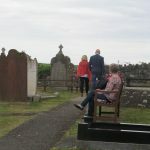 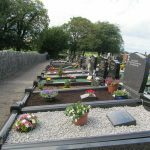 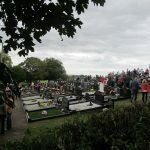 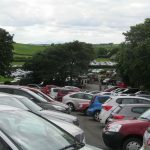 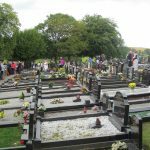 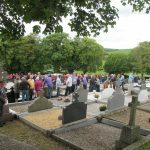 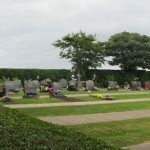 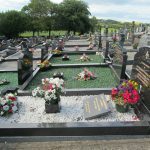 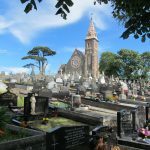 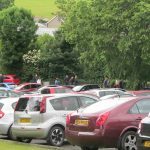 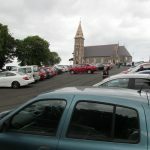 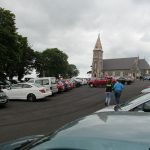 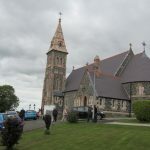 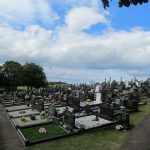 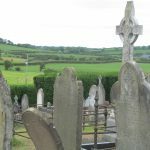 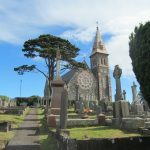 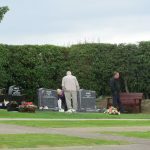 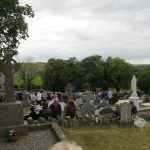 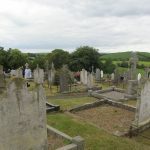 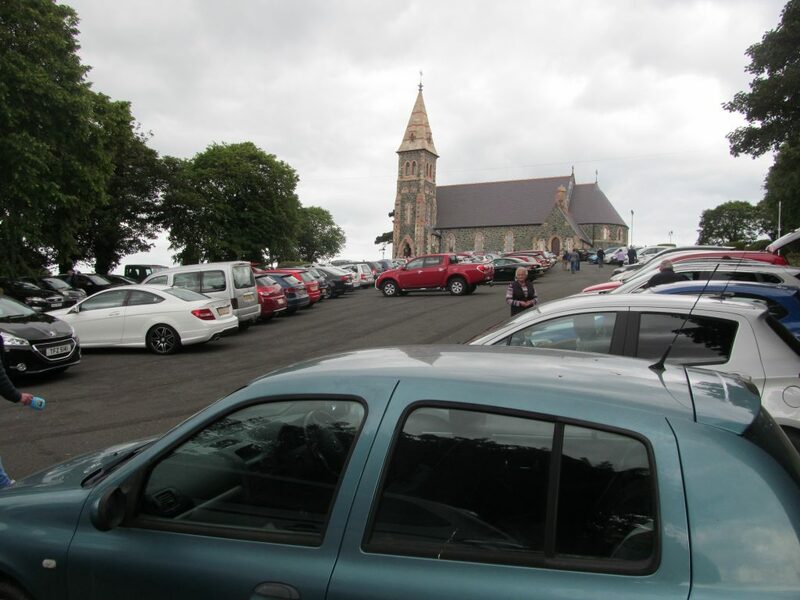 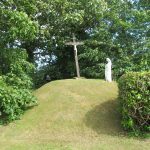 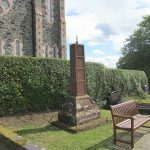 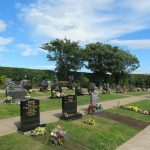 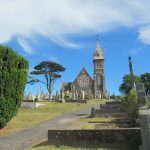 Cemetery Sunday took place this year on Sunday 25th June when Father Neeson welcomed parishioners, families and friends to St Joseph’s Graveyard in Ballycranbeg for the annual Blessing of the Graves ceremony. 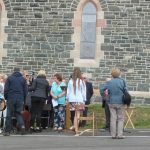 Father Neeson was assisted this year by Father John McManus and Canon Noel Conway. 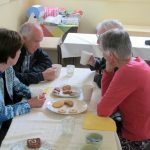 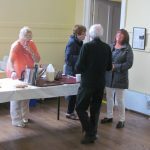 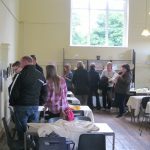 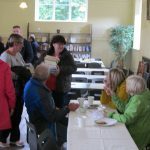 Following prayers, the rosary and blessing of the graves, refreshments were served by the Social Committee in the Old Schoolhouse. 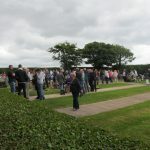 Before concluding the ceremony, Father Neeson thanked all those who helped in any way to make the afternoon a success and a special word of thanks to everyone who keeps the graves and graveyard tidy, not just for Cemetery Sunday but throughout the year.